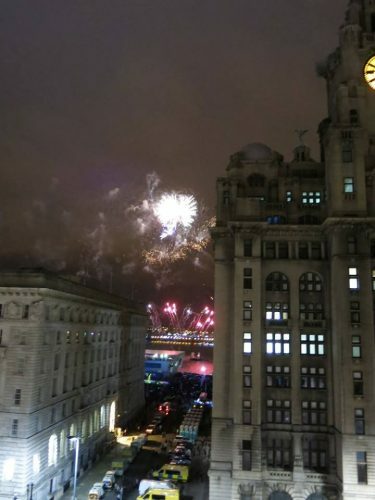 One of the UK’s most successful firework companies will light up the skies above both sides of the River Mersey for this year’s November 5th celebrations – with a specially commissioned musical display in Liverpool and Wirral. Titanium Fireworks are the team behind acclaimed national events including the Mayor of London’s New Year’s Eve party, Edinburgh’s Hogmanay, the launch of Hull’s City of Culture year, the opening ceremony for the 2014 Commonwealth Games in Glasgow and the Adele finale show at Wembley Stadium in June this year. They are set to take the helm of River of Light on Sunday 5 November and are already planning a never-before-seen display on the River Mersey to wow the tens of thousands of people expected to head to Wirral and the Liverpool waterfront for the free spectacle.